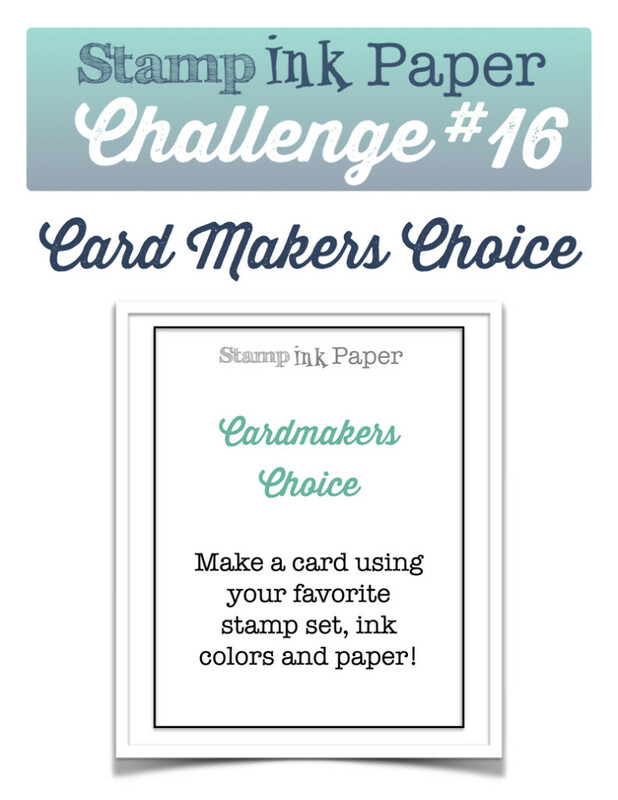 SIP Challenge 16 – Card Maker’s Choice! 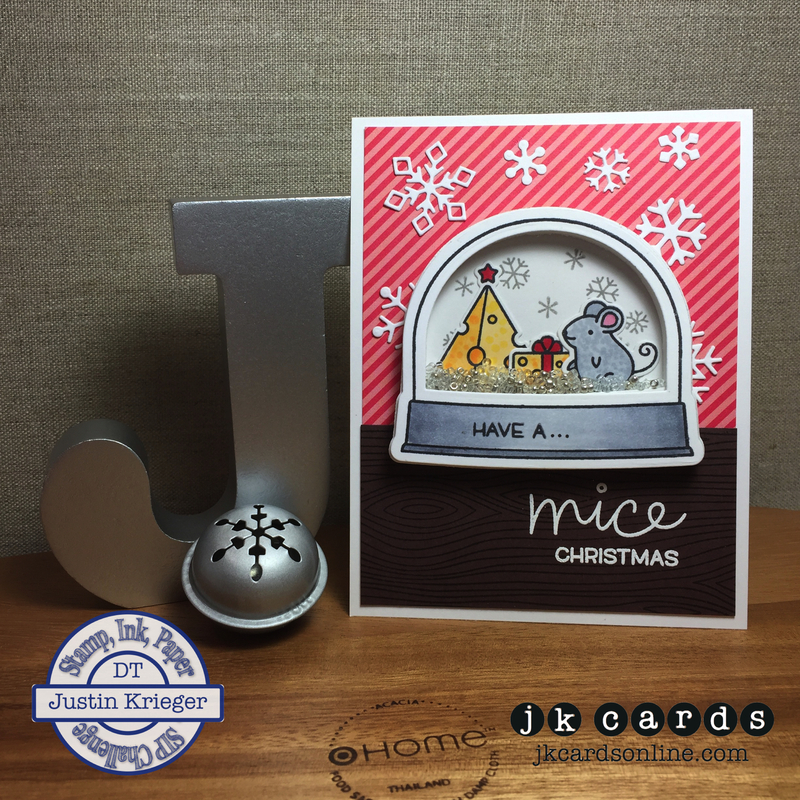 Home / 2015-2016 Annual Catalog / SIP Challenge 16 – Card Maker’s Choice! Monday… why?! LOL! It wasn’t too bad of a day actually. It was in the 80’s and in the middle of the day it rained for about 45 minutes and then the sun was blazing for the rest of the day. Work was busy and I have a training tomorrow, those are always fun! NOT! When I got home my Simon Says Stamp Card Kit had arrived so I played with that for a bit and then watched some TV while Taylor laid in the middle of the floor and watched YouTube on her MacBook. I also spoke to my cousin Jules and she got her new card today. 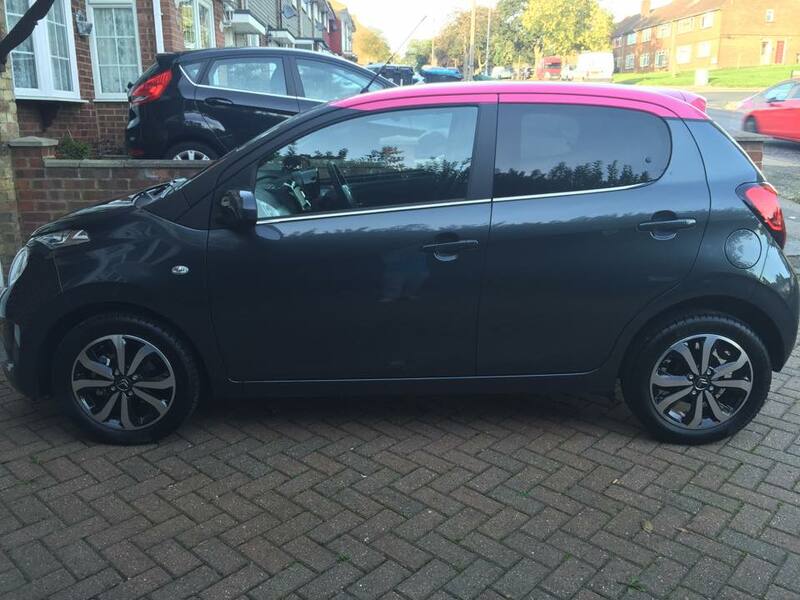 It’s a Citroen C1 in a fun dark gray with a pink roof! Cute car isn’t it?! As you can see it was a sunny day in London today too! 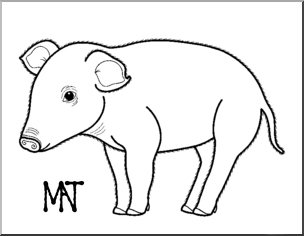 In other news after a lengthy hiatus Mr. Trent is back with a blog post! He entered the Pals Paper Arts challenge this week! 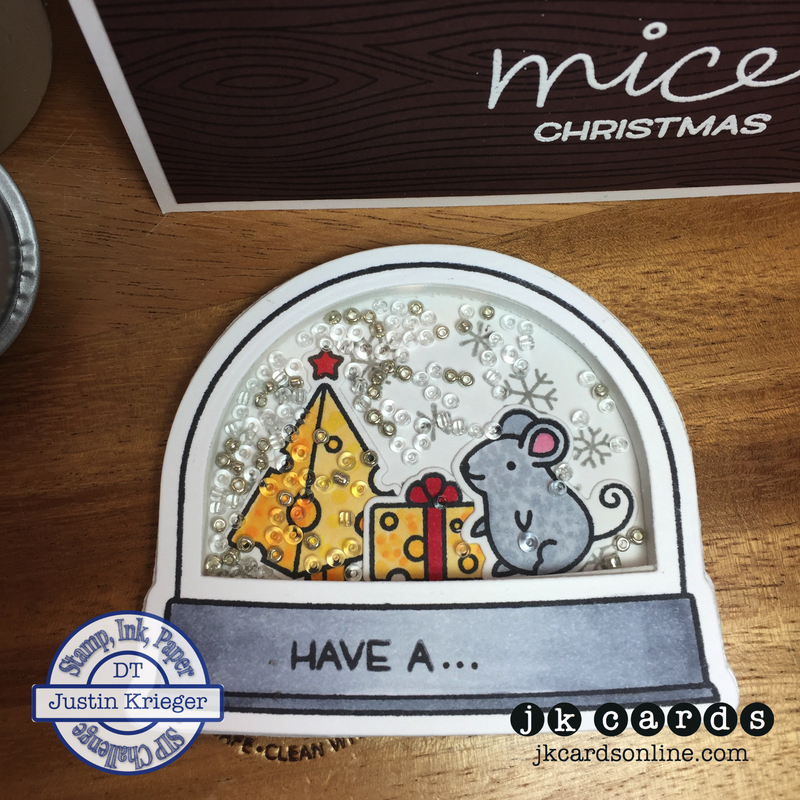 Click HERE and go on over and give his fun card a peek! This entry was posted in 2015-2016 Annual Catalog, Blog, Cards, Copic, Crafts, Embellishments, Embossing, Lawn Fawn, Photopolymer, Stamps and tagged Card Making, Crafts, Holidays, Lawn Fawn, SIP Challenge, Stampin' Up!. Bookmark the permalink. So…I am now “Mr.”? LOL. Love the card? Ornament? Frig magnet? Doesn’t matter since I love it. And I just might enter this challenge too! Thanks for the shout out! Appreciate it Mr. Krieger. Oh, very cute! Very fun! What a happy post with your “mice” card, hearing from Michael again with his happy card, and Jules’ car that is the cutest! This is the cutest card ever!!! Such a fun card today, Justin. You are getting me in the mindset to get started on my Christmas cards and maybe make a few fridge magnet shaker cards. Love your inspiration. Oh Justin – just the cutest card EVER! You did a fantastic job with the coloring and, of course, I just love your shaker cards. Where are you getting the magnet tape? That is such a unique idea and, since everyone loves these cards, it’s wonderful to be able to stick these little pieces of art on any metal surface so they can smile whenever you look at them! Thank you very much Grace! I really do love the Copics! Can’t wait to get some more! The magnet tape actually came from Walmart! I do like the fact that you can take them off! It was the same here yesterday. It’s pouring here this morning. Yes, it’s definitely a good day to spend crafting inside the house! Hopefully your cleaning is all done! Thank you so much Kelly! I do love my shaker cards!